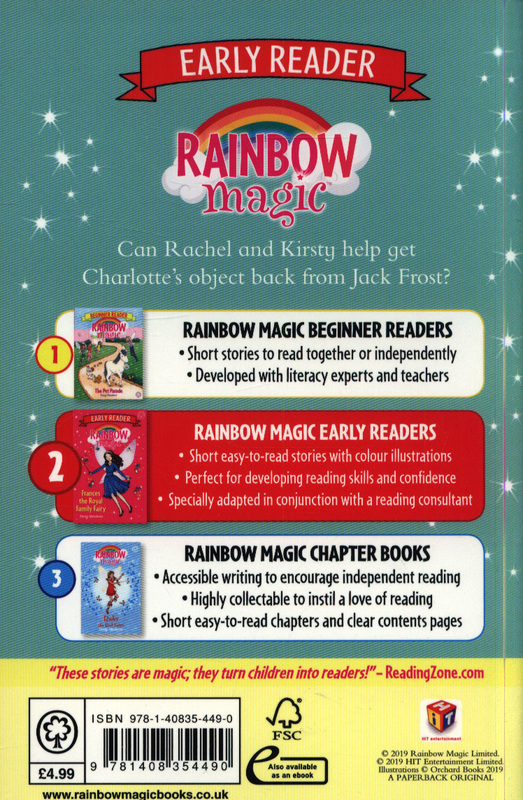 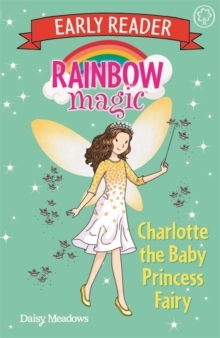 This cheerful and inviting Early Reader brings the blast of colour that Rainbow Magic's youngest fans have been waiting for!Charlotte the Baby Princess Fairy makes sure that all royal babies are happy and snug in their cribs. 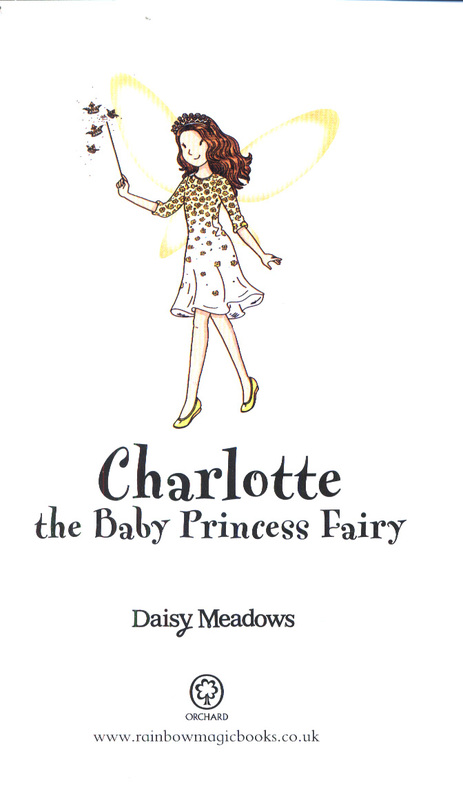 But when Jack Frost steals her magical lion toy, mini princes and princesses everywhere are up all night! 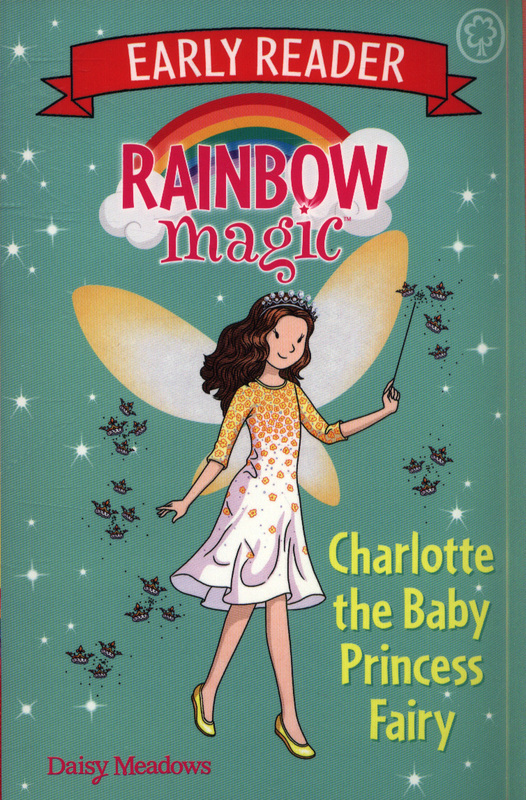 Can Kirsty and Rachel help Charlotte stop the palace pandemonium?